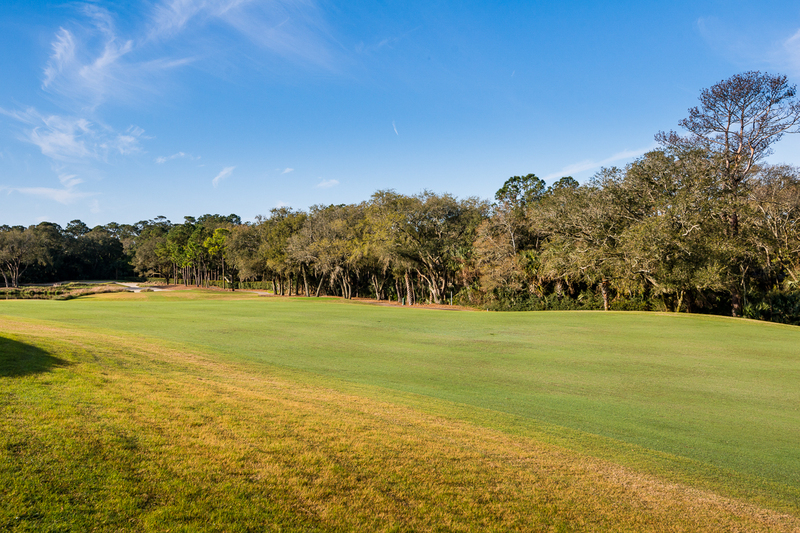 90 Salthouse Lane is a premium homesite located within a well-established and desirable neighborhood, The Settlement. 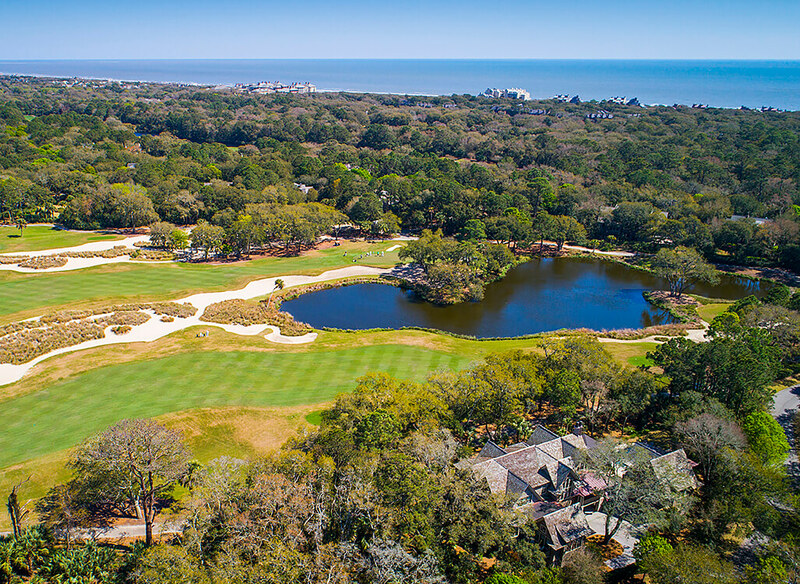 Hallmarked by hedge lined streets, a meandering golf course, golden marshes, and the Kiawah River, this location provides privacy and enjoyment of world-class amenities. 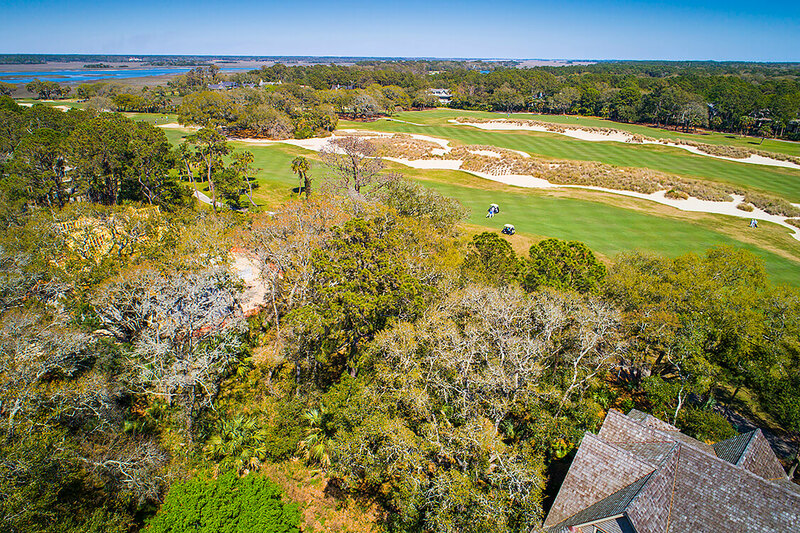 The homesite is just beyond the second security gate, which affords easy access on and off the island. 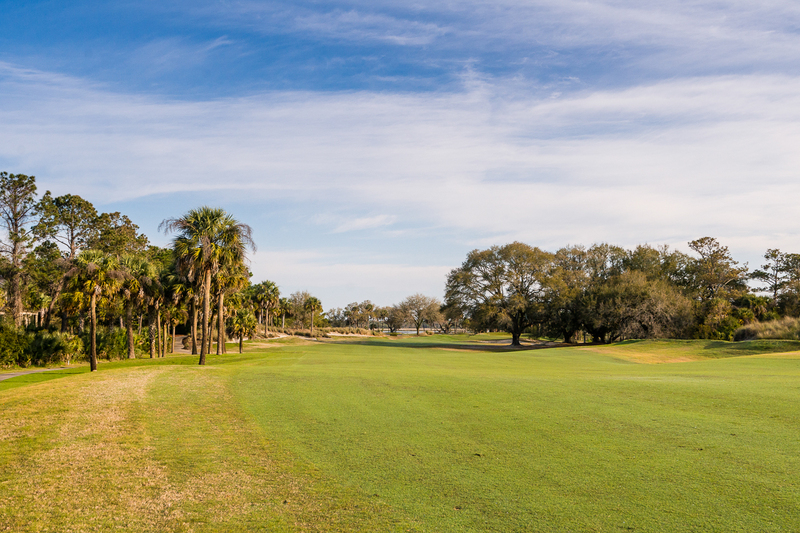 It is situated along the no. 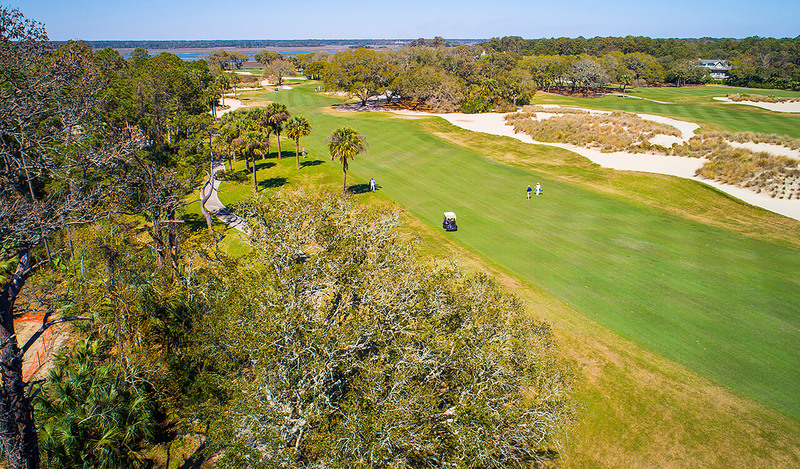 16 hole of the stunning Tom Fazio-designed River Course golf course and offers panoramic fairway views from nearly every vantage point of the property. 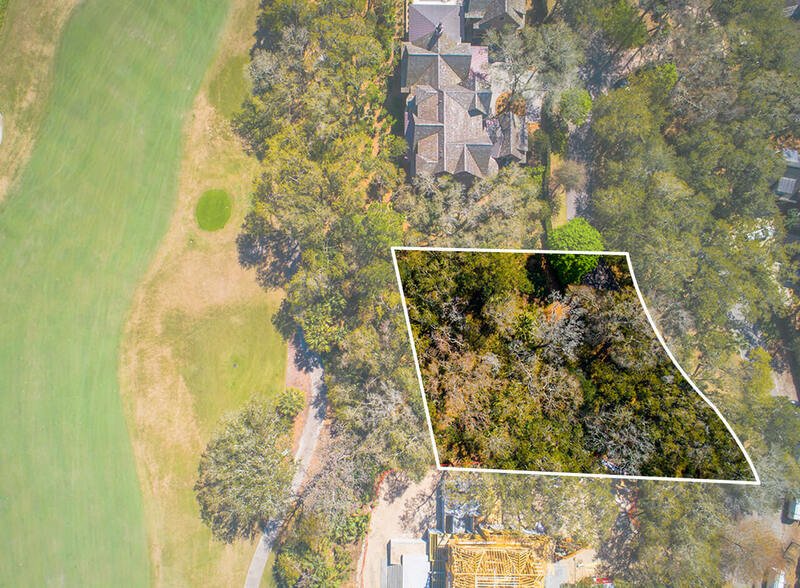 90 Salthouse Lane has a generous amount of backyard space ideal for relaxing and enjoying the beauty and tranquility of the golf course, lush maritime forest, and wildlife. 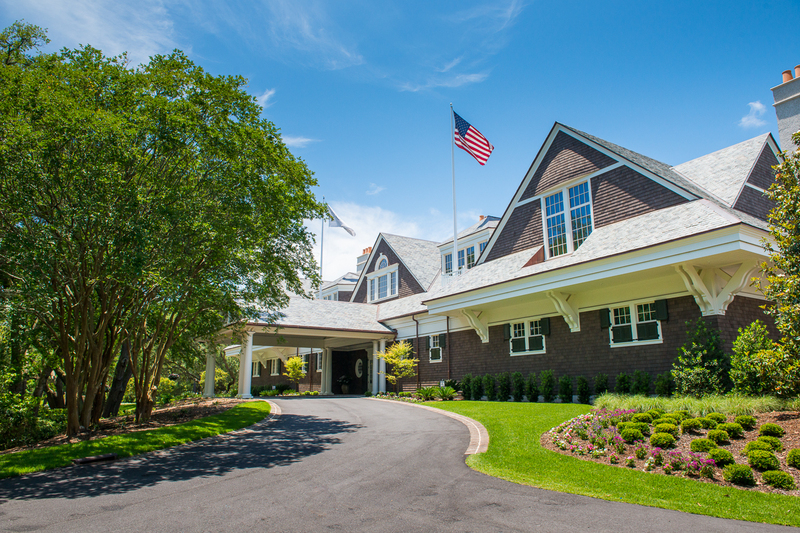 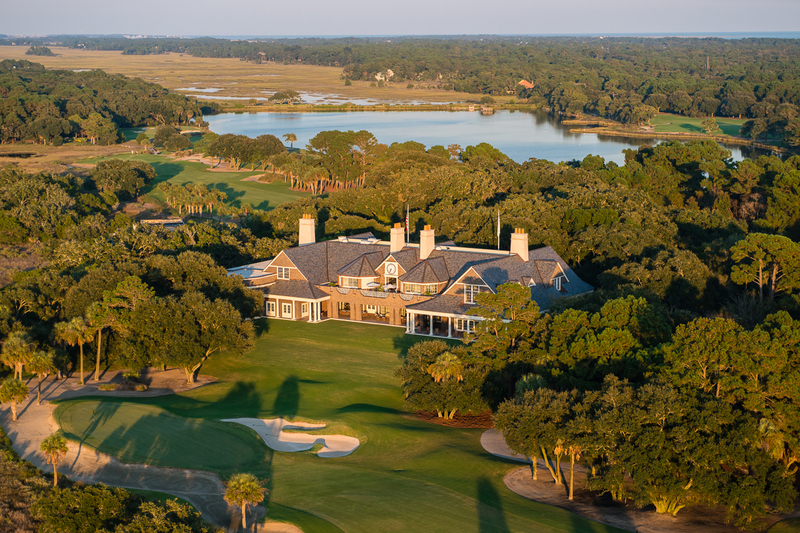 It presents the perfect opportunity to design and construct the perfect Kiawah Island home. 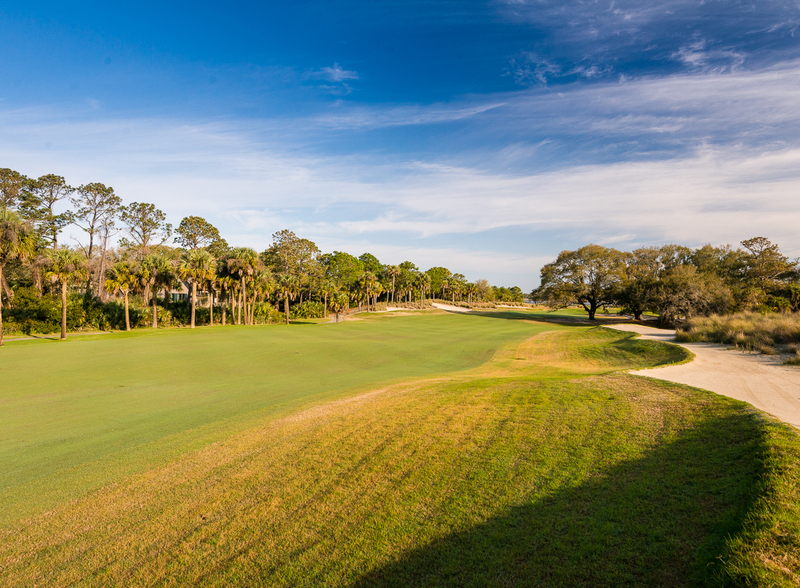 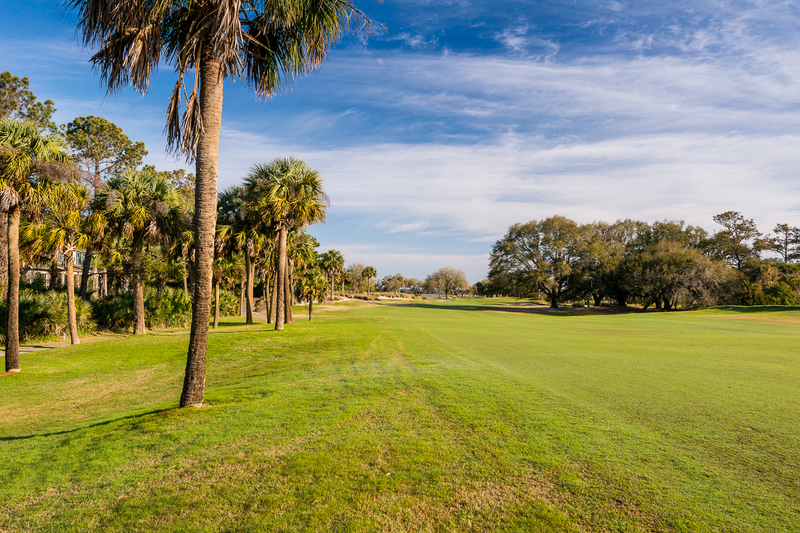 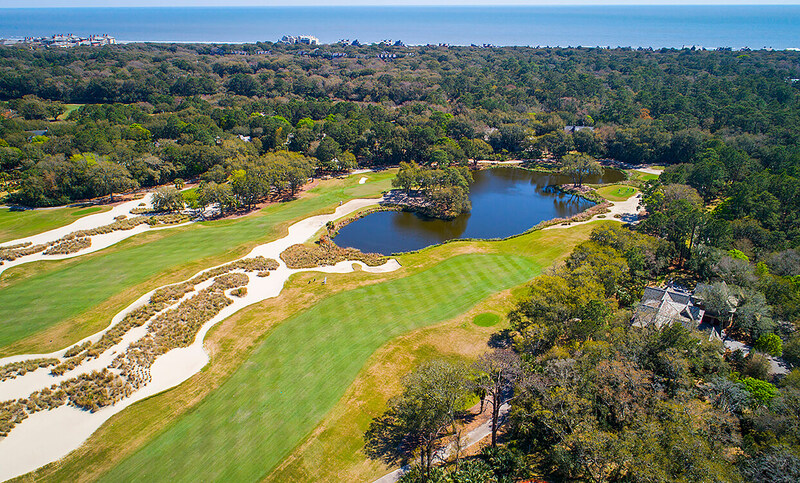 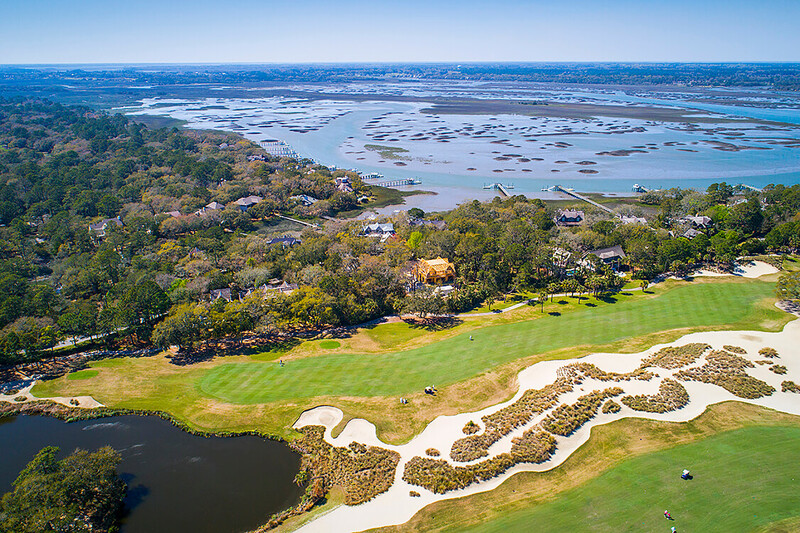 Just a mile from the beautiful River Course clubhouse, owners may enjoy all of the advantages of the Sports Membership to the private Kiawah Island Club that is available with this homesite.